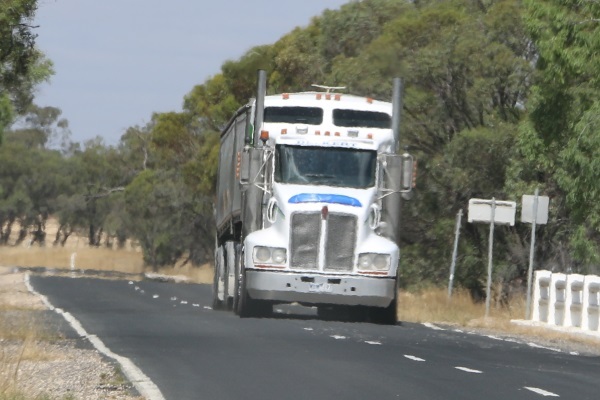 The Victorian Farmers Federation is calling on both the Victorian and Federal Governments to work together to complete works on the Western Highway to see a dual lane separated carriageway right through to the South Australian border. VFF Grains Group President Ross Johns said that it is vital that state and federal work together. “Duplication of the highway from the South Australian border to Melbourne is critical to enable Victorian farmers to efficiently get their product to market. “More and more grain is being stored on farm as farming and marketing techniques evolve, and our road network must also evolve in line with modern-day requirements. “As a result of the ongoing drought, a lot of grain and hay is moved by truck across the country, but too often the timely transport of this is hampered by unnecessary and inconsistent regulation and indirect access due to an inefficient road network. “A dual carriage Western Highway is more efficient and safer for all road users as it will allow for shorter travel times and therefore less driving hours. 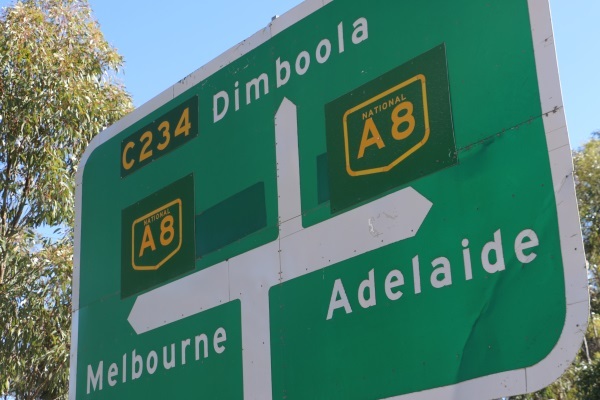 “High productivity vehicles including A-doubles need fit-for-purpose roads, and the Western Highway is an integral part of the Victorian road network, connecting Melbourne to Adelaide in the same way the Hume Highway connects Melbourne to Sydney. A-doubles are classed as High Productivity Freight Vehicles (HPFVs) and are larger than B-doubles. B-doubles are up to 26 metres long and can weigh up to 68.5 tonnes, whereas A-doubles can exceed one or both of these measurements. “In addition to a modern road network, we encourage local councils to reassess B-double access on roads within their jurisdictions to ensure agricultural produce from all types of farms is moved as efficiently as possible,” Mr Johns said.